This is, in fact, an old, fast and easy remedy known by a very few, as I have found over the years. Maybe it’s the taste or the trouble it takes to prepare or mix? The humble potato or the cabbage below. Some people I found who had used this recipe, mixed it in a food blender. Well in my opinion this defeats the time saving aspect of a very easy method, because it takes a lot of time to clean up a food blender. I use a simple Microplane grater (like the picture) and a fine plastic sieve, (made in China) easy to clean. 1. Grater (small hole) like a hand micro planer (originally designed for woodwork). 2. Fine sieve/tea strainer, or a plastic one from a Chinese shop (cheap and lasts). 5. Something to grate onto. Raw green potatoes are poisonous. Not a killer, but the stomach ache will make you think so. First before I begin, it is very important to never use a green potato for this recipe – as stated above. a) Get a fresh potato that has been overnight in the fridge (for added juice). 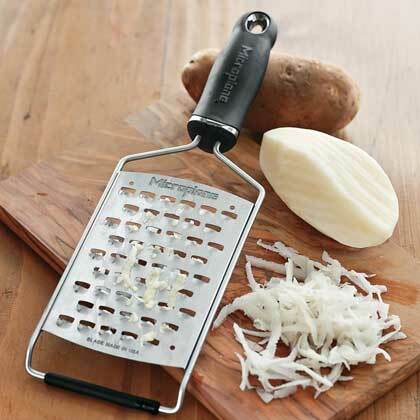 b) Whip out your trusty grater and grate approximately three tablespoons of an unpeeled well washed potato. Grate this over a plate or bowl to catch liquid and flesh (bits). c) Pour the liquid contents of what you have grated into the glass through the sieve and at the same time place the grated bits into the sieve. d) With a teaspoon gently ply the shavings in the sieve, squeezing out the juice into the glass. e) The juice must be taken immediately, before quality depreciates. And this happens quite fast. f) Juice should be taken morning and evening before or after meals. g) You should start to see results in a day or two. h) Continue for approximately three to six months. i) For some people, raw potato causes constipation so take appropriate action. Second, there is the humble cabbage. I would like to add, that for all some people, the cabbage protocol does not work as well as the potato protocol. For cabbage, you will need a blender though, because you add water to make the mixture. Yes, I said cabbage and in fact only one leaf. Another tip is, the red cabbage is better if you can come by it. Also I use a stick blender in a glass jar for this mix. There are among many other benefits, a high vitamin C content in potato and cabbage and in case you need to know raw potato is extra high in potassium. Do your homework and see the effects and broader picture, on both these recipes. If you have heard of h.pylori then you will be pleased to know that both these recipes have been applied to relieve that condition as well. Although – Helicobacter pylori – is actually a job for organic coconut oil. The Coconut oil tip will come when we have time to write it. Do yourself a favor and look it up anyway. If someone suggests you use organic coconut oil for weight loss, you must stop eating simple carbs – sugar, bread, pastry, etc. – or you ‘will gain weight’ fast. If the problem is very bad, see your doctor. Please realize we are not professionals and these are only our own fixes we believe in. 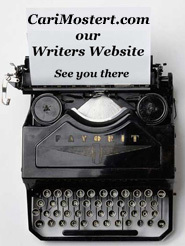 Use the Contact form and we will credit you with a link or your name or site, in bright lights.